Well, first you need to know if its still good. If so, there's no need to actually get rid of it. Any kind of ammunition, from self-defense ammo to cheap plinking rounds to high-end hunting rounds, has a shelf life of decades. That said, what if it has gone bad? How can you tell? And what do you do? We'll go over that, as the procedure is fairly simple. So, the thing is that ammo shelf life is actually fairly long. Most manufacturers recommend that ammunition be held on to for no more than ten years, but that's low-balling and by a lot. It's not their fault, though; that's just being cautious and there's nothing wrong with being safe. Unless it's a conspiracy to make us buy more ammo! Those swine! Just kidding. Anyhow, the ten-year shelf life recommended by most manufacturers is extremely conservative. The reality is that properly stored ammunition remains good for a very long time. Ammunition more than half a century old has been successfully and safely fired, so the shelf-life of ammo could be almost indefinite if stored correctly. Basically, you need to guard against moisture and extreme swings in temperature. If you were to store ammo in an airtight container in a closet or somewhere out of direct sunlight, it could conceivably remain viable indefinitely. It's when ammunition IS exposed to moisture and/or humidity that you could have a problem. 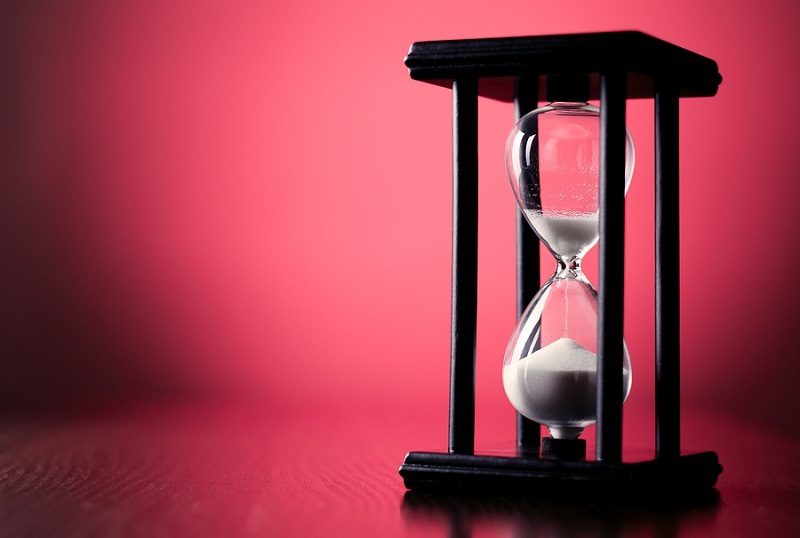 If you have a box that's been around for quite a while but has been stored in a dry, temperate-stable (or at least relatively stable; a garage or basement is probably fine) environment...then you likely don't have anything to worry about. How I Do Know If Ammo Has Gone Bad? 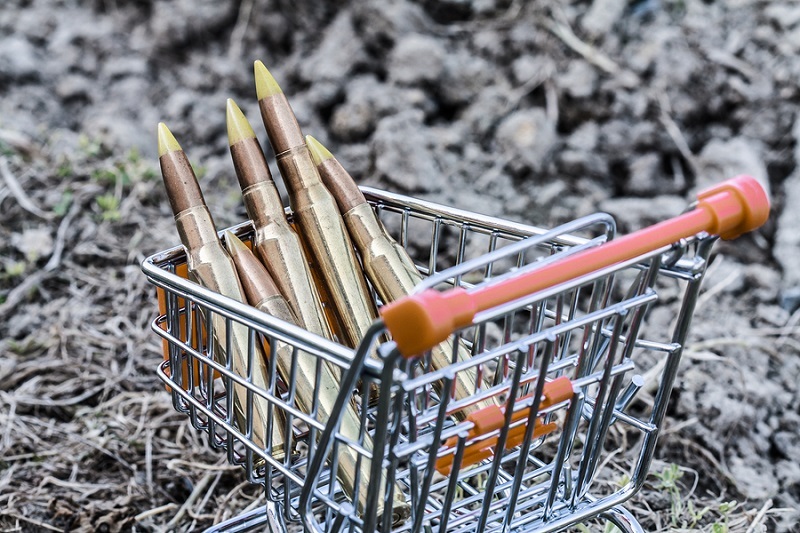 How do you know if ammo has gone bad? The first thing to do is examine it. You will know right away. If you notice any pitting or corrosion of any kind, that means oxidation (ie rusting) has occurred, which means the round is no longer viable. It should then be disposed of. Make sure to inspect the bottom of the round, in and around the primer. Look also for any cracks or other damage. If you see a dent or crack, that's a bad round. Examine the box, crate or container it came in. Do you see signs of moisture or anything else that's gotten into the box? If not, then don't sweat it. If it looks like the box was stored wet, then don't go taking chances. If you're handloading or reloading, you'll know when a round is wrong. The primer isn't seated correctly, the bullet sits at an odd angle or is set too deep or not deep enough, the crimp is wrong, etc. 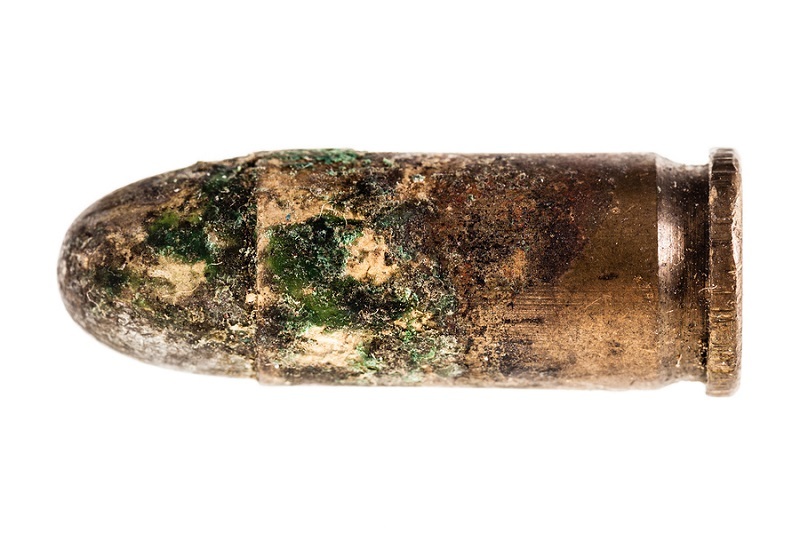 Factory ammunition with a bullet recessed too far back in the case should NEVER be fired. This is called a "bullet setback," and firing such a round can create catastrophic levels of chamber pressure. Even a little setback can be hazardous, so make sure to pull any such rounds immediately. You'll know if a round is bad. If it doesn't look right, it probably isn't. Don't take chances. What Do I Do With Old Or Bad Ammunition? What you do with old ammunition in good condition is shoot it, unless you have a compelling reason not to. What do you do with old ammunition that's gone bad due to oxidation or other cause? The same thing you do with new ammunition that gone bad due to oxidation or any other cause. You dispose of it. How do you dispose of ammunition? You do NOT throw it in the trash, for a start. Don't bury it, either. Instead, you'll need to find the proper party to dispose of it. 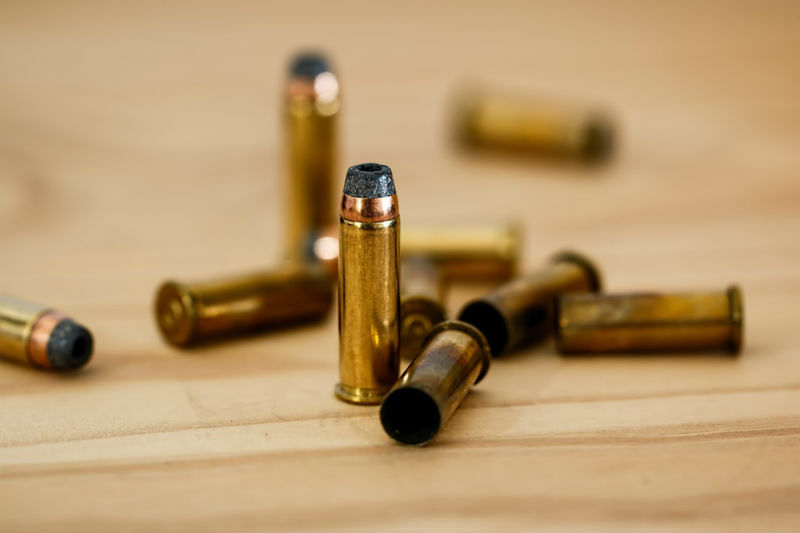 Many police departments have an ammunition disposal program, so start there. You'll have to drop it off or they'll pick it up. Many gun ranges have what is often called an "amnesty box," where dud or otherwise damaged rounds go. If these options are not available, then try your local waste management utility. They'll likely have a hazardous waste disposal unit and a protocol for ammunition, or a hazardous waste contractor that handles such things that you can talk to. For handloaders or if you wish to disassemble what you suspect are bad rounds, you can use a tool called a kinetic bullet puller. It's a pretty simple tool to use; it resembles a hammer and that happens to be how you use it. You fit the base of the cartridge with a collar, and secure it in the puller by screwing down a cap over the rim. After securing the base, you hit the bullet side of the puller on the floor or a hard, flat surface. After a hit or two, the bullet pops free and the powder pulls out. So, that's what you do with old ammo. Have a look, and if it's still good...shoot it. If you suspect that it isn't, either dispose of it in a safe and legal manner, or take it apart with a kinetic puller and dispose of all components properly. Is Steel Case Ammo Any Good?